Kid Kenobi	has had 7 events featured on GiggedIn in the past. We totally froth over this artist and will have them again soon. 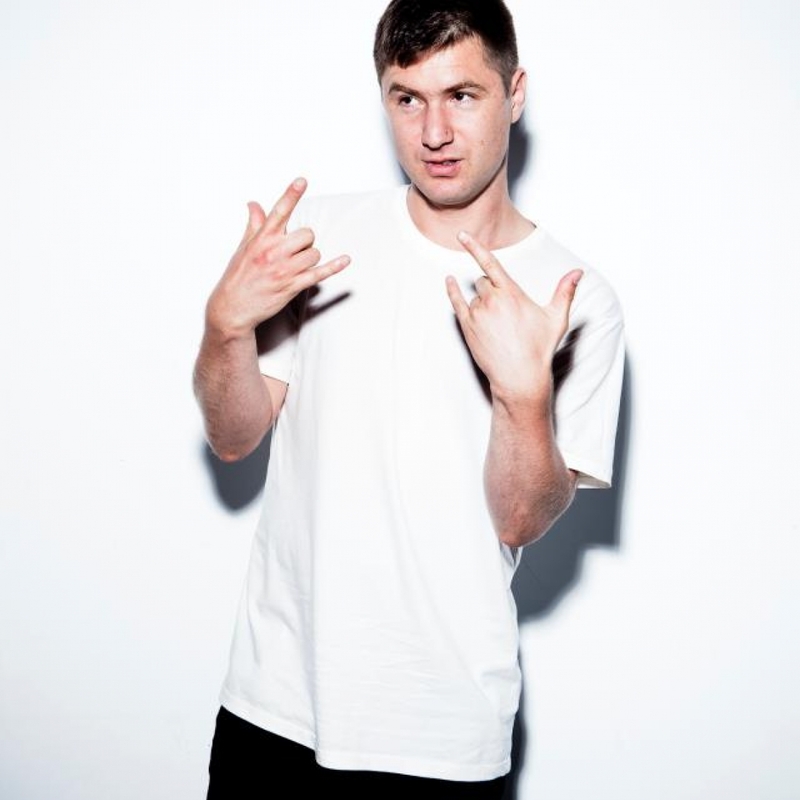 Kid Kenobi or Jesse Thomas Desenberg is an Australian DJ, sound mixer, music journalist and dance music artist. Together with Hook N Sling (a.k.a. Anthony Maniscalco), he was nominated for the 2007 ARIA Award for Best Dance Release for their single, "The Bump". Jesse Thomas Desenberg started working as a DJ, Kid Kenobi, in 1996 in Sydney playing the clubs and festivals circuit. Kenobi later recalled, "after the rave culture had sort of died in the early '90s and the scene had gone back to the clubs. So it was a mix of stuff: house, techno, the tail end of big beat and trip hop and drum'n'bass obviously." By the year 2000 the local scene was still insular, one of his contemporaries was Ajax (a.k.a. Adrian Thomas), "you tended to be state-focused, or even city-focused because dance music wasn't really that big outside of the bigger cities. So in Sydney there was Sugar Ray, Phil Smart; they were the two top dogs back then. And it was me and Ajax who were kind of like the protégées I guess…" From 2003 to 2005 Kenobi was listed as No. 1 DJ by InTheMix magazine's editorial staff. staff writers later described his era, "Breaks was big business in the first few years of the awards ... [he] was arguably the genre's king, proudly flying the breakbeat flag for Australia at home and abroad." The Wall ft. Kid Kenobi, A-Tonez & MORE!